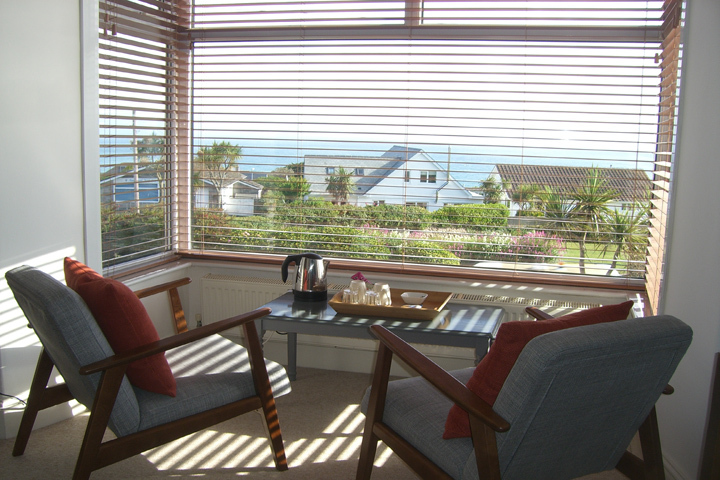 Oystercatcher is a relaxed and contemporary bed and breakfast with stunning views over St Ives Bay, and is the perfect base for those wishing to visit St Ives as well as explore West Cornwall. 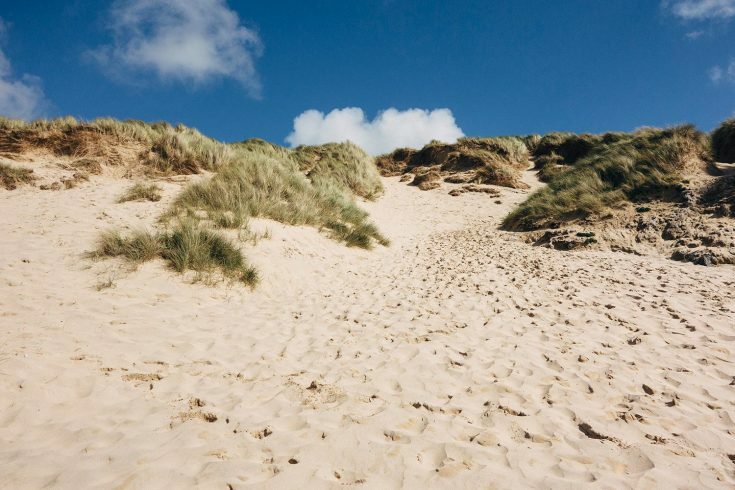 We are within a 10-minute drive or 30-minute walk of the bustling harbour town of St Ives, and the beautiful blue flagged beach at Carbis Bay is a short walk away. 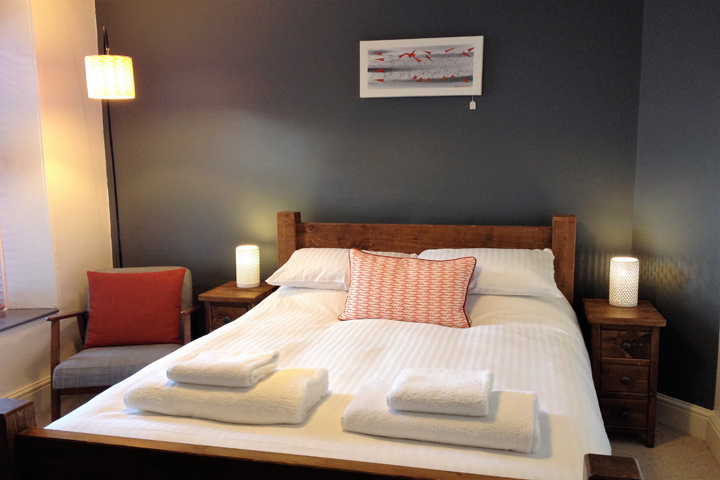 We have three unique double bedrooms with solid wood beds and armchair, each with private en-suite facilities. All rooms have flat-screen TVs and hair dryers. 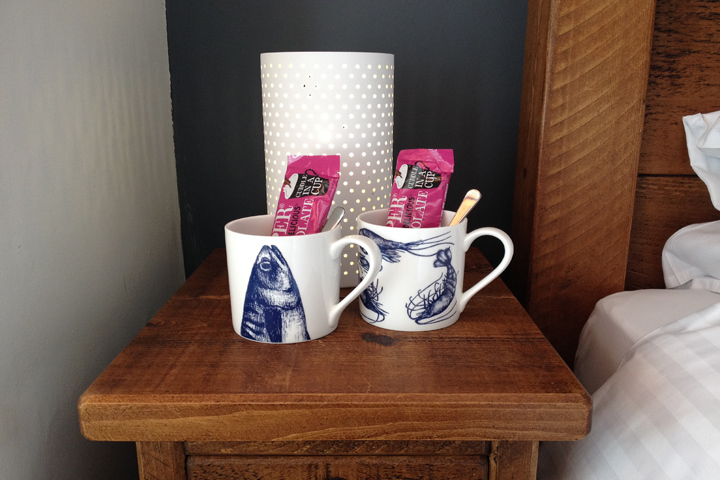 Tea/coffee making facilities are provided with fairtrade teas, coffee and hot chocolate, along with fresh milk and complimentary Cornish biscuits. We include a substantial full Cornish breakfast or other options, which is cooked by your host, a professionally trained chef, so you will have the best start to the day! Free wifi is available and free parking is at the front of the house. 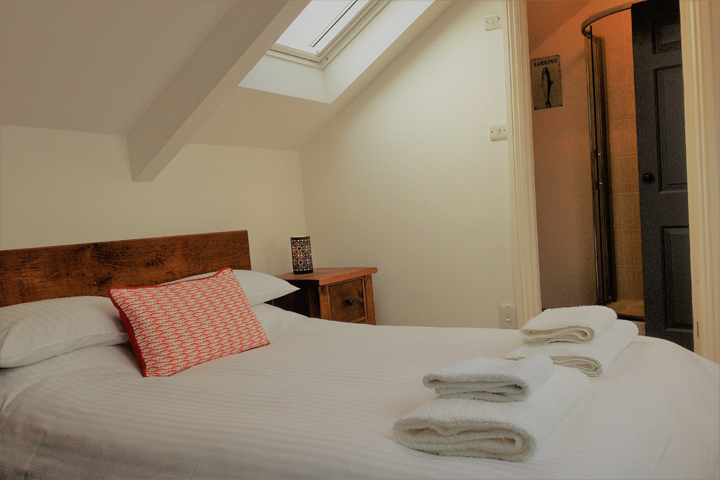 With our comfortably appointed en-suite bedrooms and relaxed atmosphere we are sure that you will have the most enjoyable of stays with us. All bedrooms are accessed by stairs. If arriving by car, from the A30 follow signs for St Ives A3074 and the brown sign for St Ives Bay Accommodation. You will drive through Lelant and up into Carbis Bay. When you pass the Best One Shop on the left in Carbis Bay, keep going. You will pass the turning for Polmennor Drive on the left-hand side and we are 200m further on the same left-hand side. 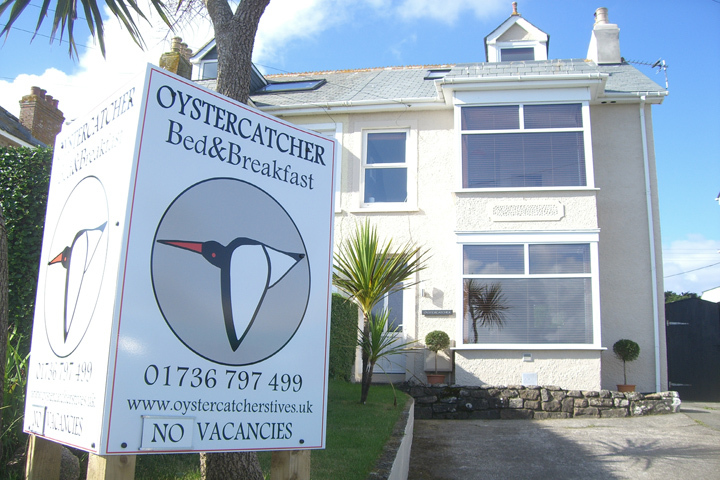 Our driveway is immediately after the Oystercatcher B&B signpost in front of the house. If travelling by train, although Carbis Bay is the nearest station, it is a 15 minute walk up a steep hill to Oystercatcher that would be difficult with heavy luggage. 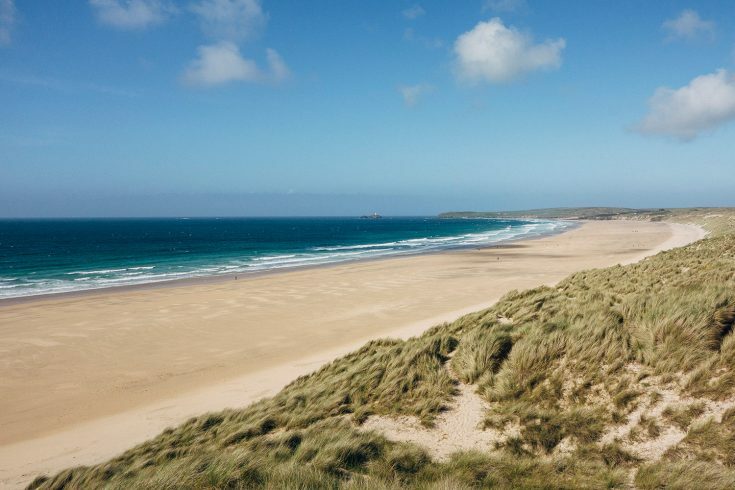 We recommend that you alight at St Erth on the mainline from London Paddington to Penzance and take a 5 minute taxi ride or take the beautiful scenic branch line from St Erth to St Ives and take a taxi from there. We can arrange a taxi for you. If arriving by coach, alight at Longstone Cross in Carbis Bay and we are about 300m further along the road on the same left-hand side. 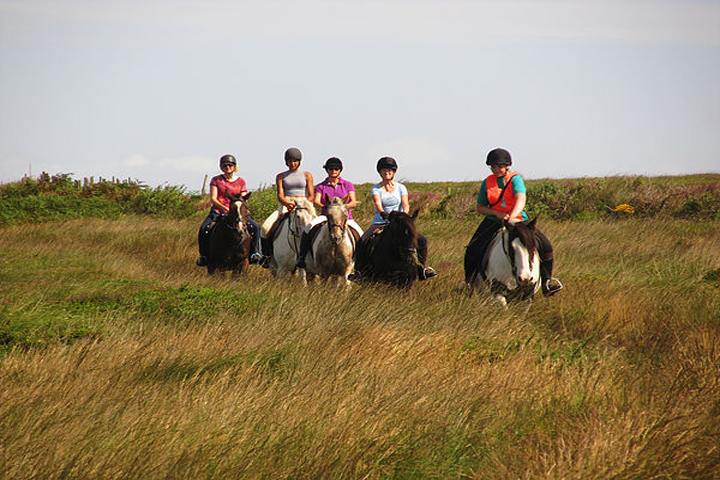 Newquay airport is approximately a 50-minute drive away and Exeter airport is approximately 3 hours away by car.